What Do Nurses Really Want in a Job? Tell Us & You Could Win an Apple Watch! 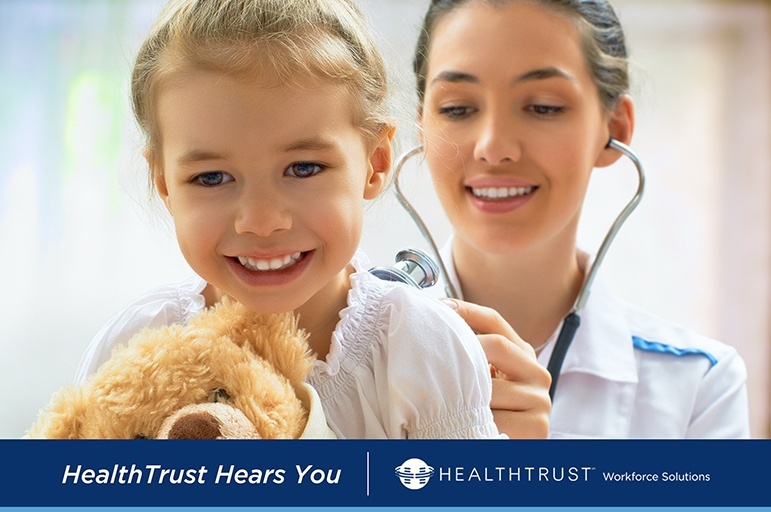 We at HealthTrust aim to improve the lives of our nurses through finding them the perfect job placements. In an effort to help healthcare organizations better understand the needs of nurses, we’ve put together a 10-minute anonymous survey to find out what nurses really want in a job.